What do you need, dream-chaser? Want to develop yourself and your artwork? My blog posts are a goldmine for digital artists like you! Want to earn a living by selling your prints on mugs, pillows, etc.? Let me show you how I did! I'm Chelsea van Egmond. Your new art-bestie! When I am not working, you can find me playing Legend of Zelda, watch the serie Humans, or making coffee because I am probably running out. 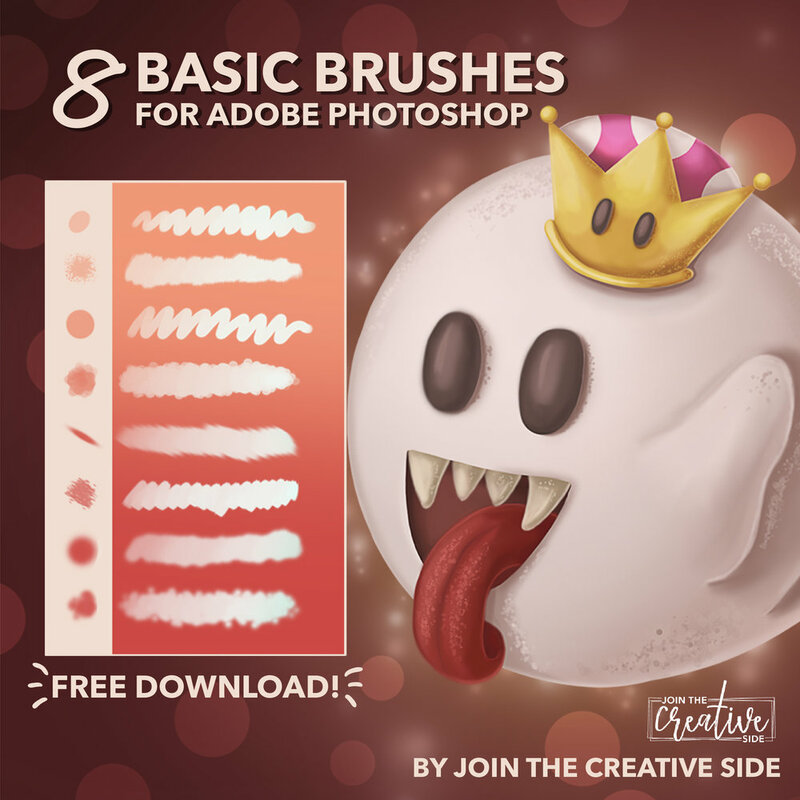 WANT TO SEE MORE DIGITAL ART TUTORIALS? Then I have some great news for you: I am also on YouTube! My channel is full of time-lapse videos of my artwork, tips & tricks, and digital painting tutorials for Photoshop and Procreate. If you would like to access that content, make sure to subscribe to my YouTube channel. You don't want to miss all the behind the scenes and process videos because they are so educational.